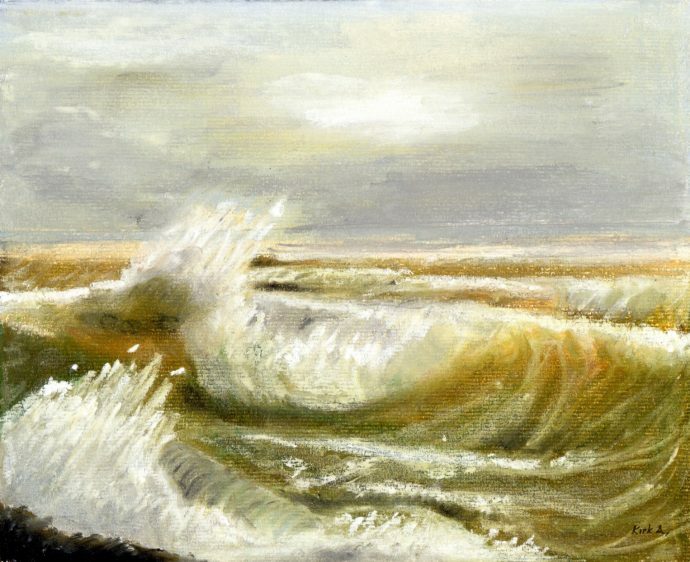 Rough Sea, available to purchase here as a Digital Limited Edition of 100. Printed from my original pastel artwork. Mounted and backed to suit a standard 14 x 12 inch frame. The movement and ever changing colour of the sea fascinates me. I loved capturing its beauty in this soft pastel seascape.